A college bicycle is one of the best and cheapest form of student transportation on campus. Your best and most effective mode of transportation on campus is riding your bike. The larger the campus area, the more you rely on a bike to get around, especially if your classes are far apart. 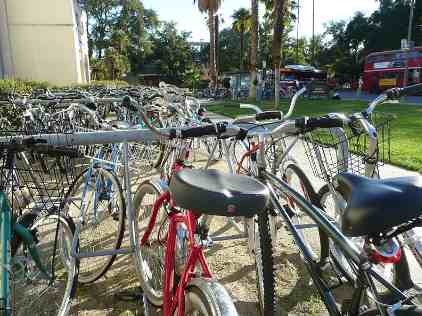 Student bicycles at University of California Davis (UCD). There are an estimated 40,000 bikes in Davis, the most per capita of any U.S. city. The campus is very quiet because of the lack of cars. Many colleges and universities have rules and regulations to protect the safety of both pedestrians and cyclists. You may find these rules and regulations on the website of the college or university of your choice. College bike theft is a serious concern on many university campuses and college towns. On some campuses, the most common bike theft is not the bike itself, but rather a part of the bicycle such as the bike seat, or the wheels! For this reason, invest in a good lock, and lock your bike properly. You may want to purchase a used bike that will be less likely to be stolen. 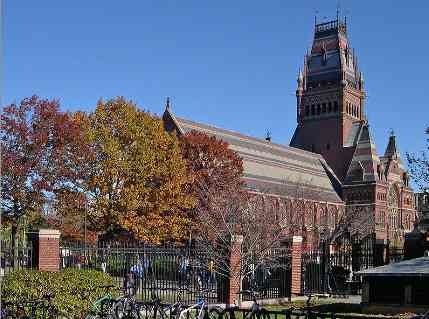 Some universities and college towns provide bike licensing. This is to discourage bike theft and to provide some measure of security. This information is often available on the college or university website. If you have a student bike on campus, you may be able to take it off-campus on public transportation such as a train or bus, making it a great way to get around town. 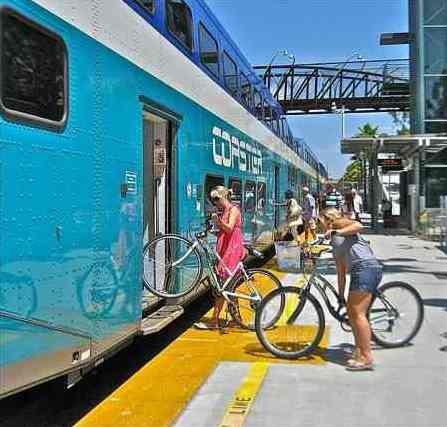 Check your local public transportation websites to see if bicycles are allowed. Bike-sharing is becoming a popular program across our nation’s colleges and universities. The demand is mostly driven by the students. Many colleges and universities with a parking crisis offer the bike-sharing program as a way of discouraging the students from bringing cars to the campus. Bikes are checked out differently. Some programs require membership, some are free, and some charge a rental fee.